We are a modern family dental practice fully equipped to the highest standards and have been established since 1945. Our team of highly experienced dentists are committed to delivering the latest knowledge and expertise in preventative, restorative and cosmetic dentistry, and are continually updating their skills with current trends in dentistry. The practice is also equipped with the most up to date technology, having a separate central sterilisation room, which fufill best practice requirements, and is the gold standard in dentistry. The Practice has a large number of patients who have been attending the practice in excess of 30 years and travelling to the practice from as far afield as Birmingham, Cambridge, York and even Italy! It also has a number of high profile patients such as Judges, QC's, Television Directors, The Arch Bishop of York, and MP's including the late Mo Mowlam. We aim to treat everyone as individuals – not just patients, and we welcome your questions and comments. Established in 1945 – a very experienced and professional team. Latest imaging technology with intra-oral camera so you can see what needs treatment and why! Seeing only one dentist for all your treatment needs and not being told you need to see several dentists which adds to vastly increased costs and time. IV Sedation offered for nervous patients. Cross infection control prevents the spreading of infectious diseases from staff to patient, patient to staff and from one patient to another. 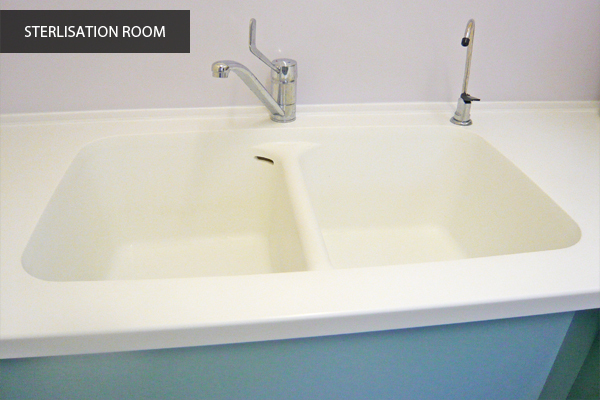 Herne Hill Dental Practice has been designed with separate Centralised Sterilisation Room for decontamination of all instruments and equipment away from the dental surgeries. This means that at Herne Hill Dental we are able to achieve the highest standards of cross infection control that go beyond and exceed that of current standards. 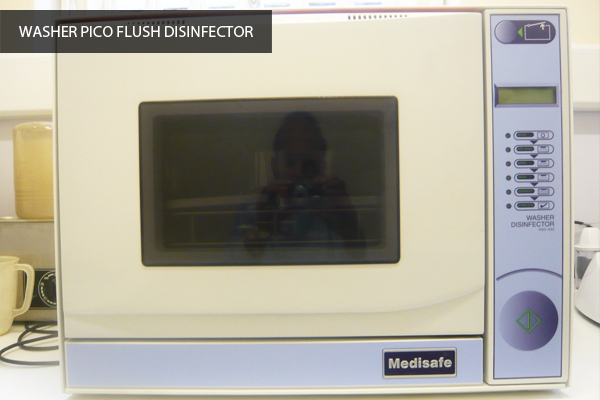 As we take cross infection very seriously we have linked our machines to computers so that each step of the sterilization process in monitored, checked and validated. 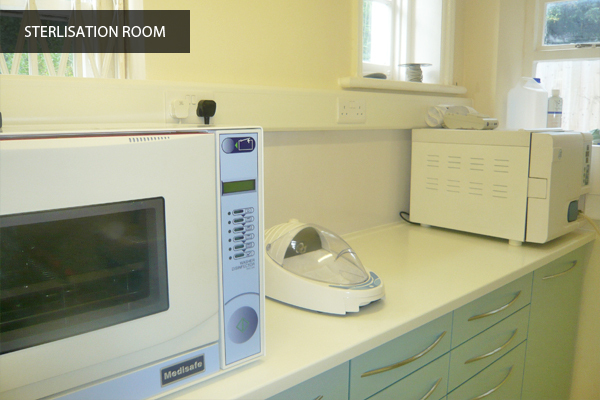 Our Centralised Sterilisation room is equipped with an ultrasonic bath, a Pico washer disinfector and an Enigma Vacuum Autoclave. 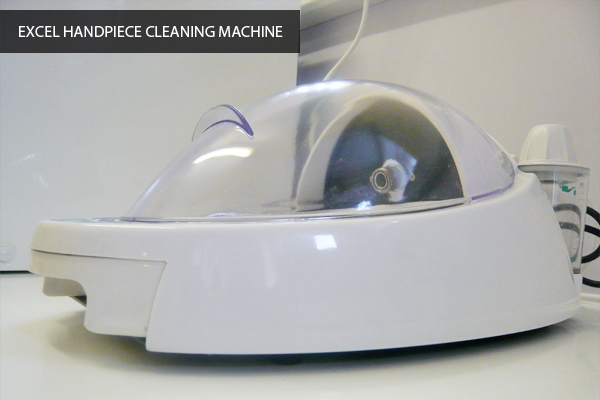 All handpieces are pre-sterilised with the latest Excel cleaning machines, as well as using corian worktops with intetrated sinks (most hygienic), there is a constant room ventilation which is the gold standard in dentistry. 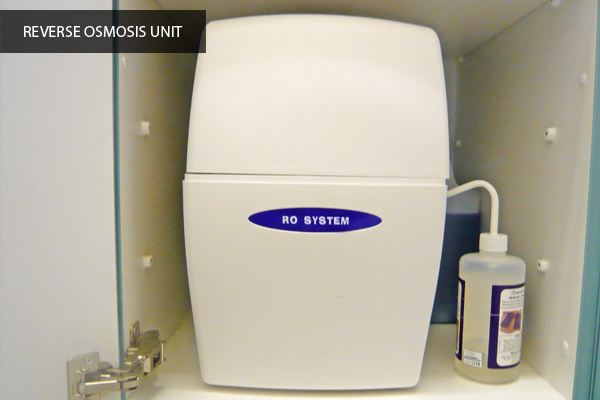 The water that we use for sterilization in dentistry is produced by reverse osmosis, which means it is pure and sterile. 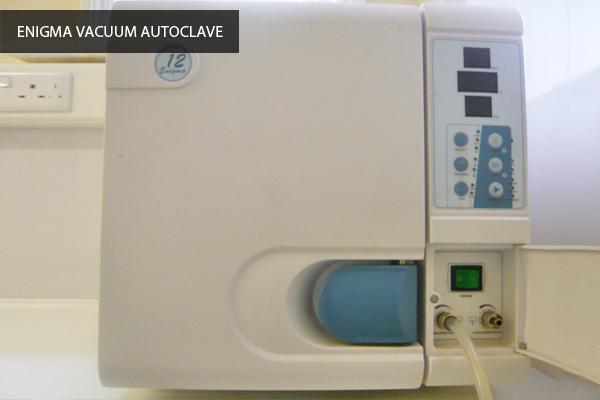 In addition all water flowing through the dental unit and the ultrasonic scaler is again produced by reverse osmosis. 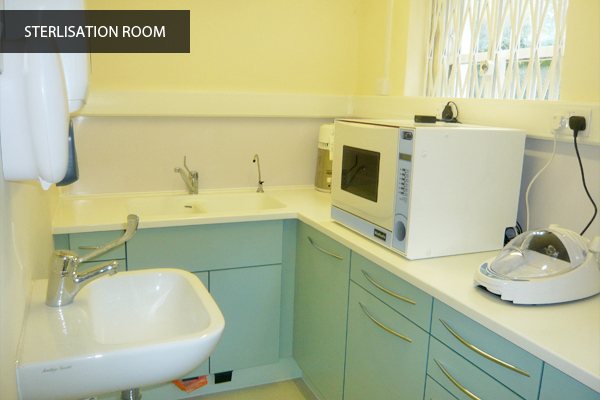 Patients are welcome to visit our sterilisation room.